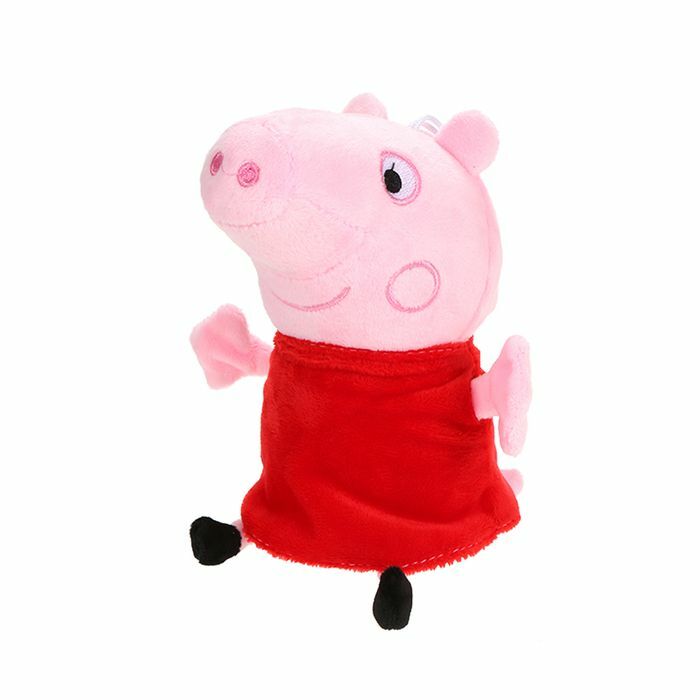 The four stuffed toys are a pig family, cute cartoon images for kids. It is beneficial to develop the idea of family for kids and it is helpful for parents to communicate with kids. So great birthday gift for kids. Different cute pig has deffrent price. will have this for my three nephews who adores peppa pig thanks much!